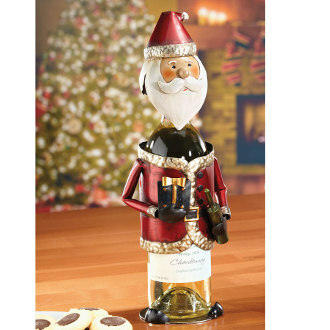 While a bottle of wine makes a perfect gift for delivering holiday cheer to the wine lover on your gift list, including an elegant corkscrew, boxed foil cutter, or mulled wine spices in the gift bag or basket add a more festive touch. 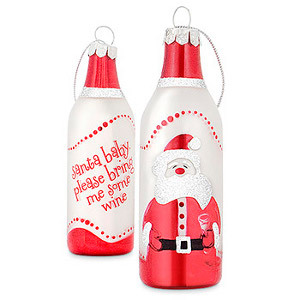 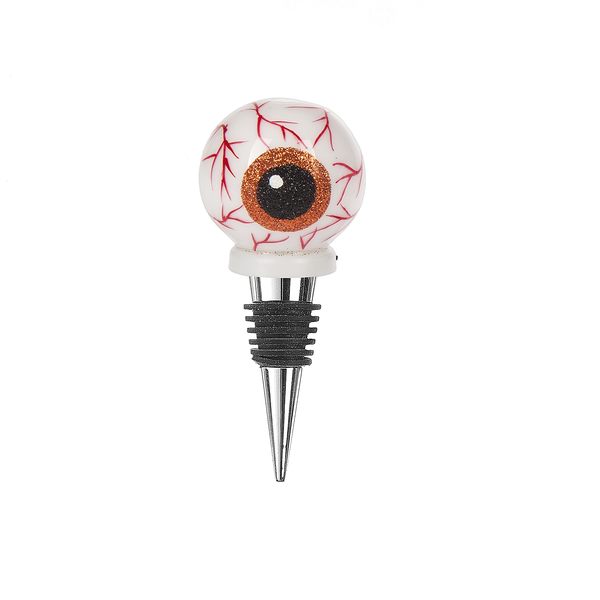 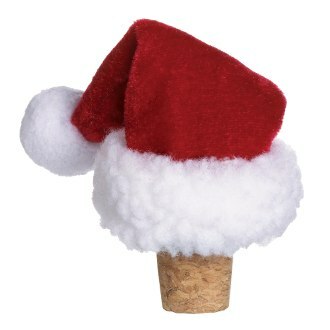 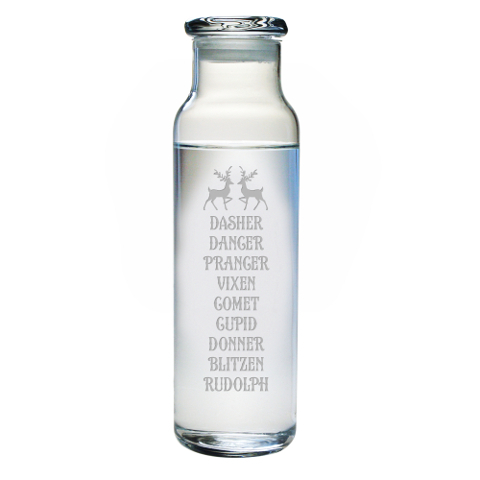 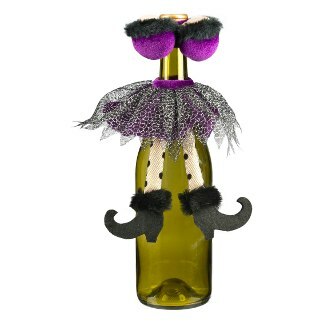 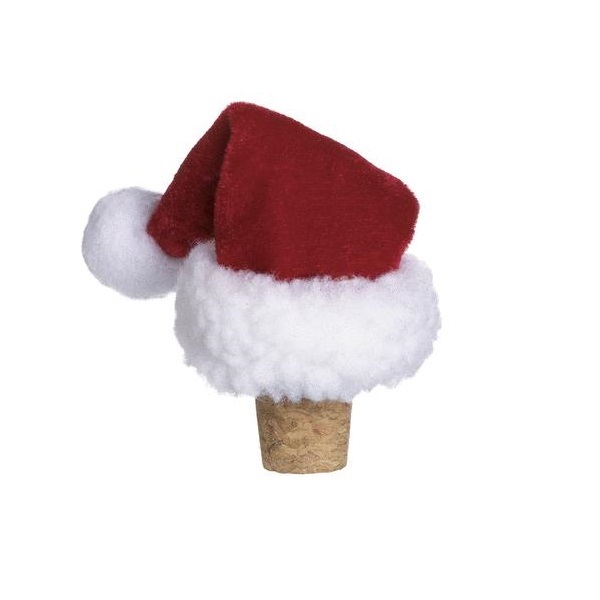 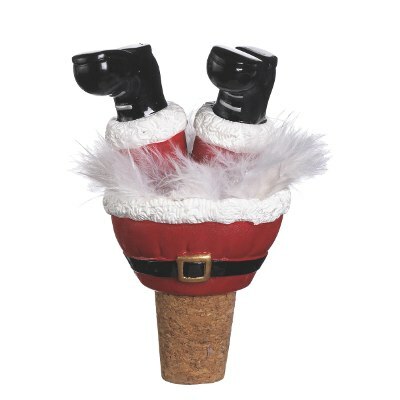 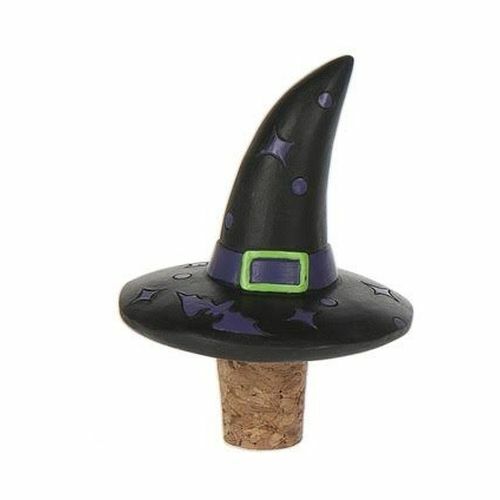 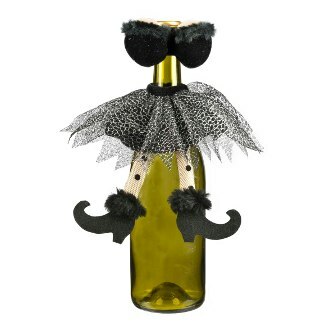 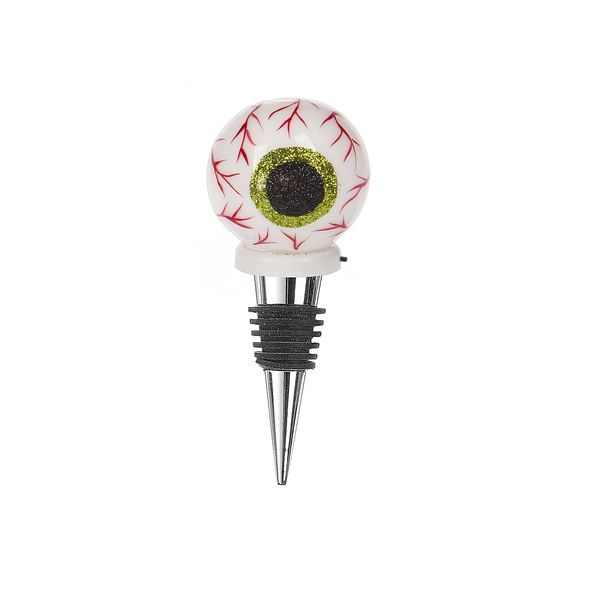 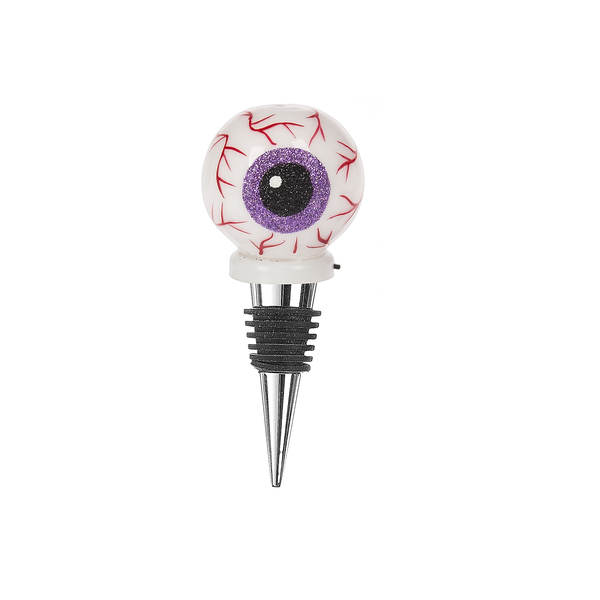 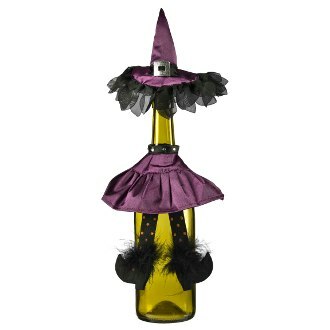 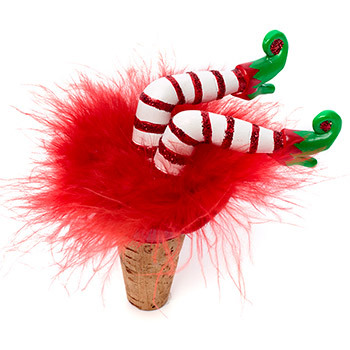 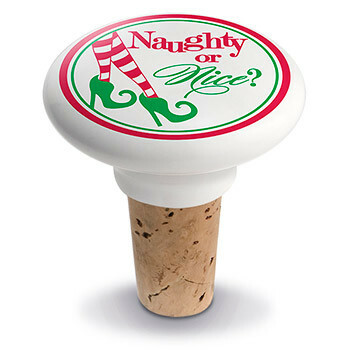 Novelty holiday wine bottle stoppers and charms make fun stocking stuffers. 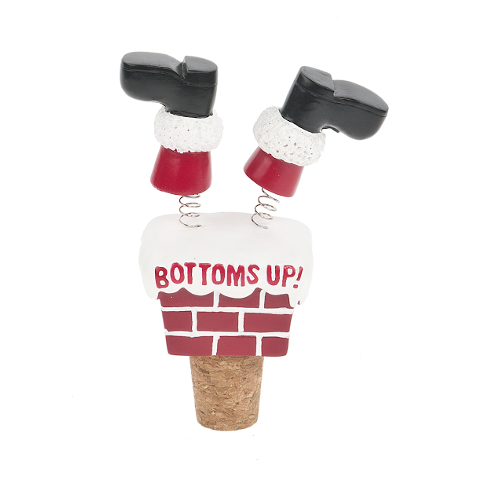 If you are looking for a unique wine accessory gift to give someone who likes to entertain, place-card holders made from cork screws or other wine accessories are both whimsical and practical. 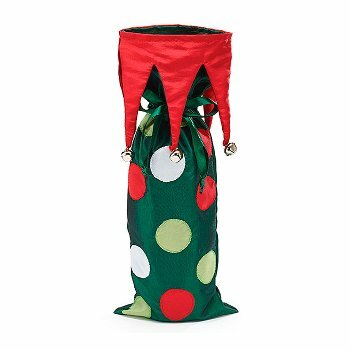 For the wine enthusiast who does a lot of traveling throughout the year, a wine valise or rolling wine luggage may be just the right gift. 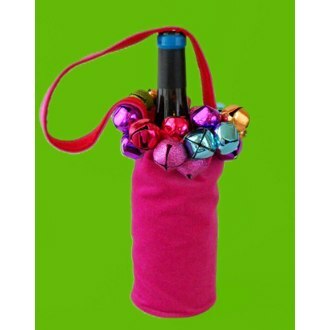 Choose from luggage that can transport six or up to 12 bottles of wine. 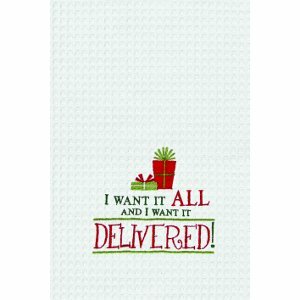 Carrying cases are available in polyester or genuine leather for a more opulent gift. 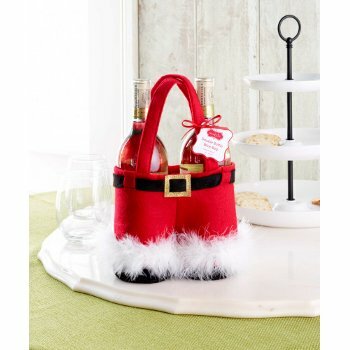 Most have zip compartments with pockets for organizing and carrying wine accessories or other small essentials. 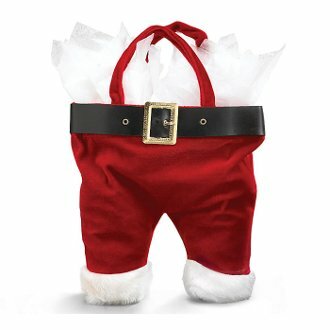 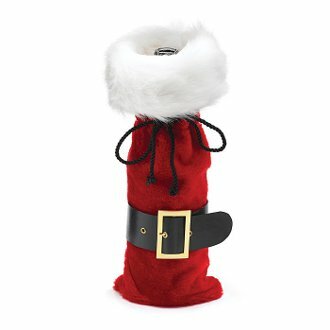 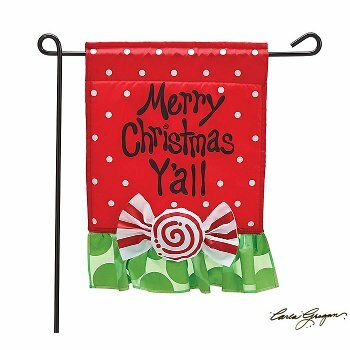 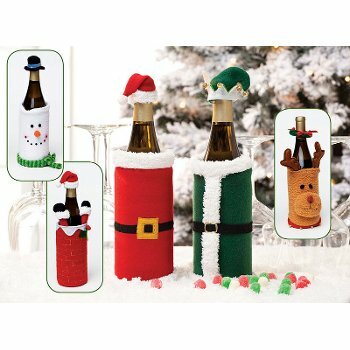 If you want a unique presentation for the bottle of wine you are giving as a gift, merry holiday-themed bottle bags will put a smile on the gift recipient's face. 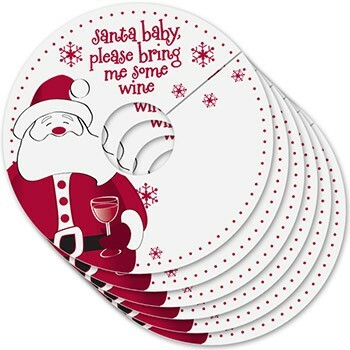 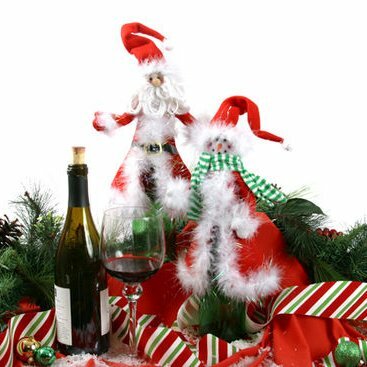 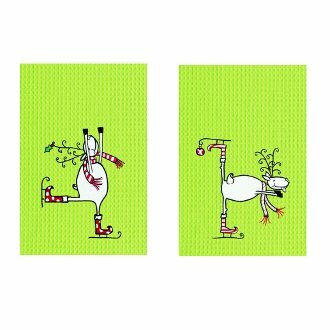 Tis the season to be jolly, as holiday-themed wine bottle holders and stemware coasters can elicit a chuckle from even the most serious wine connoisseur. 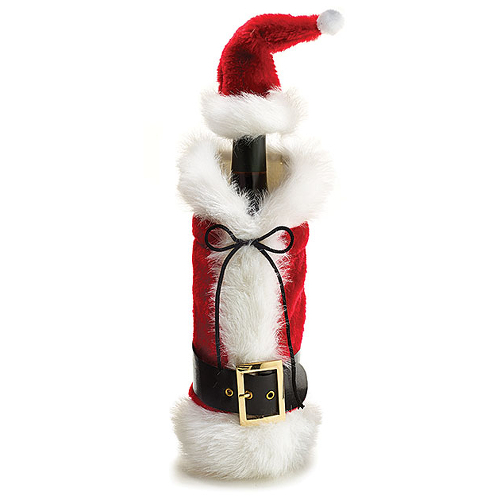 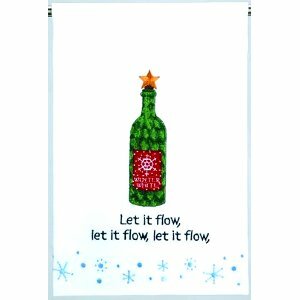 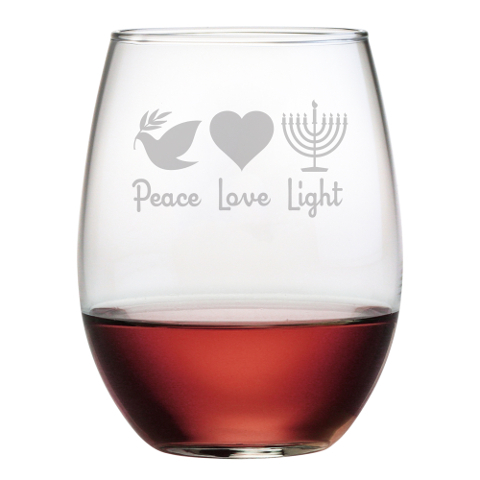 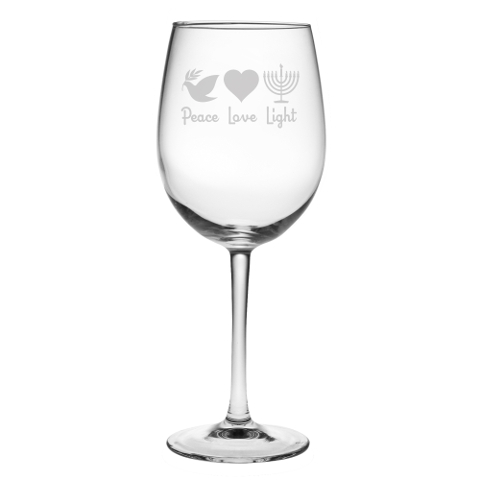 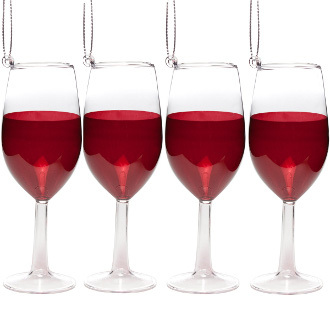 Looking for a gift for the more practical wine lover on your list? 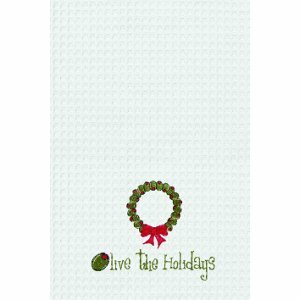 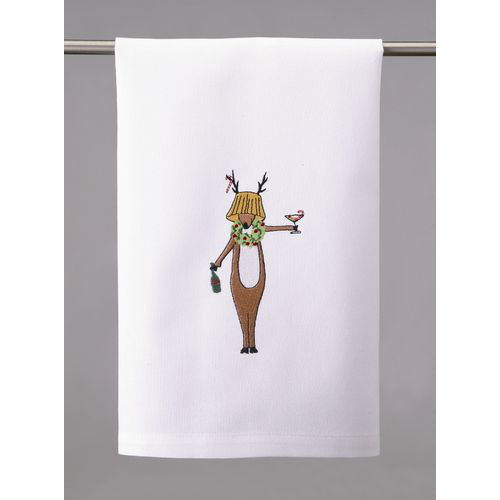 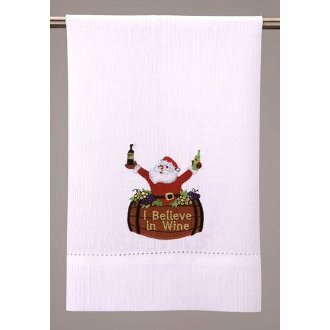 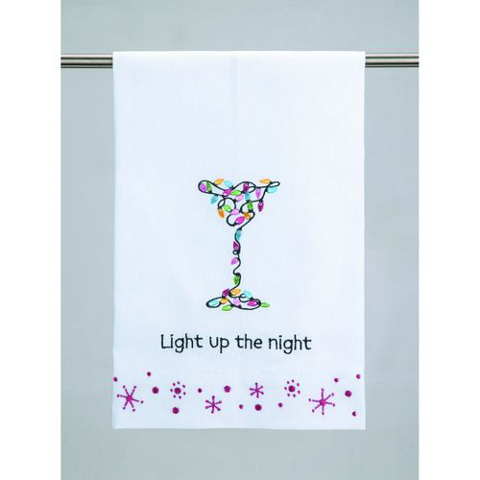 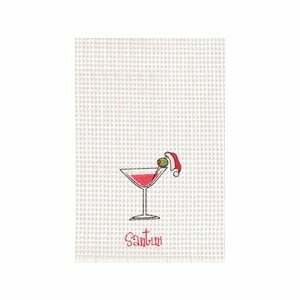 Microfiber wine glass towels dry wine glasses without leaving crystal stemware full of streaks and lint. 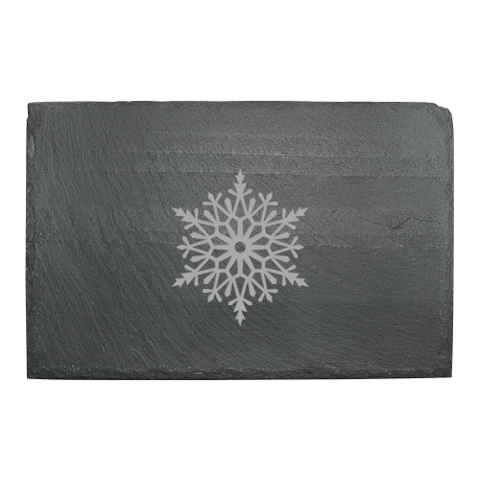 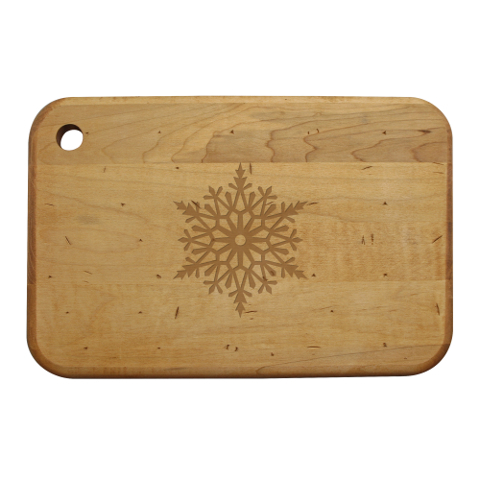 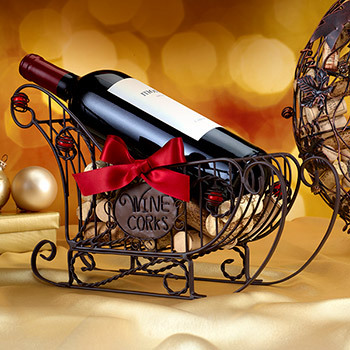 When shopping for a more memorable gift, consider giving the person a personalized wine cellar sign or mini wood barrel wine cask, custom wine barrel head, or an engraved cheese cutting board. 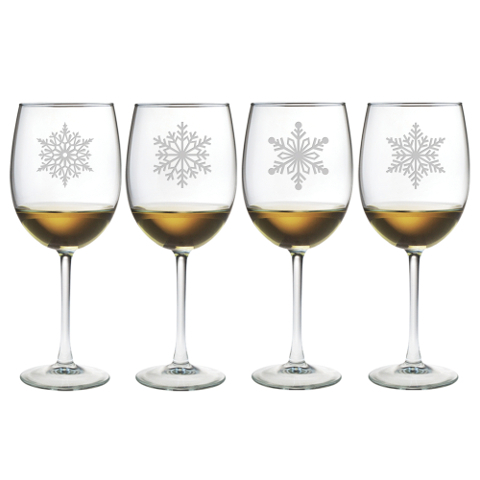 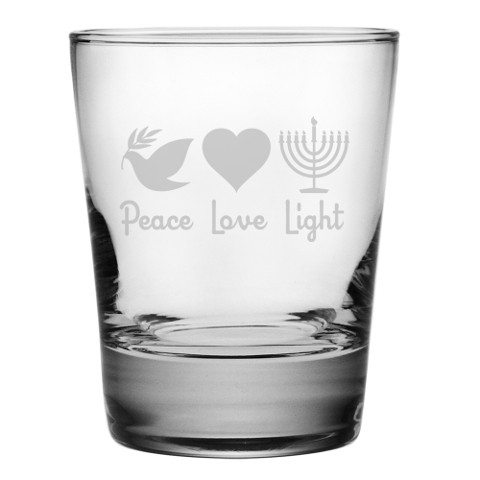 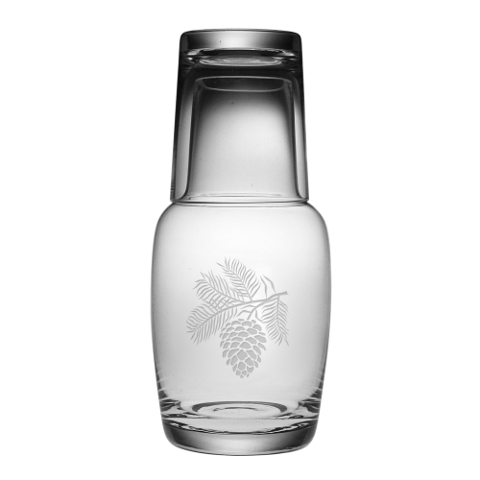 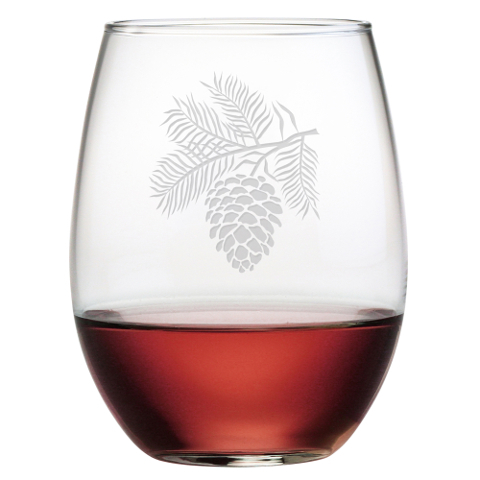 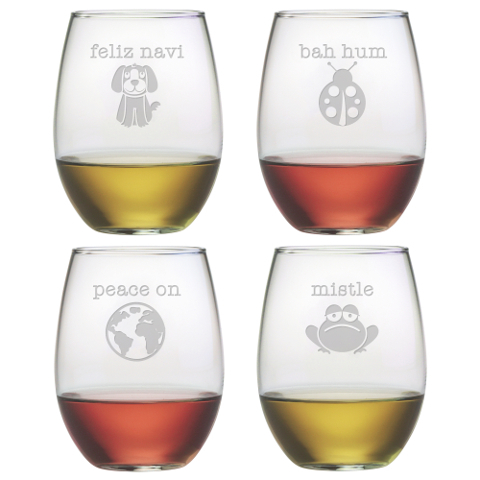 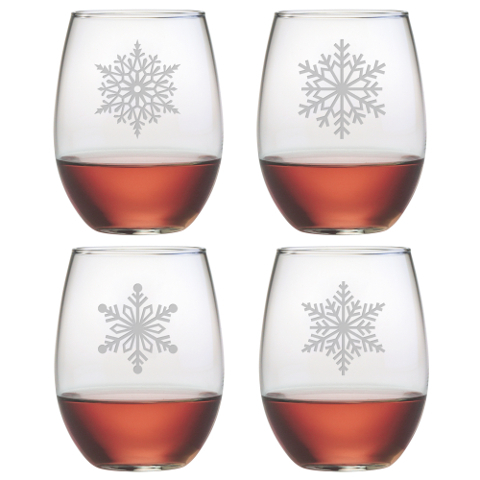 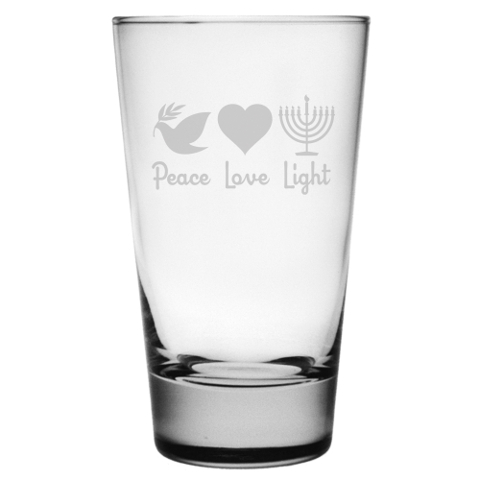 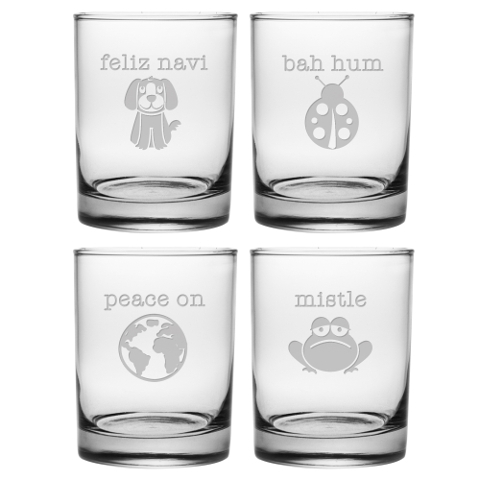 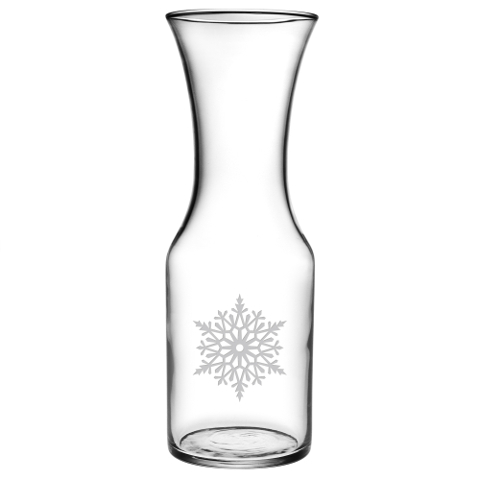 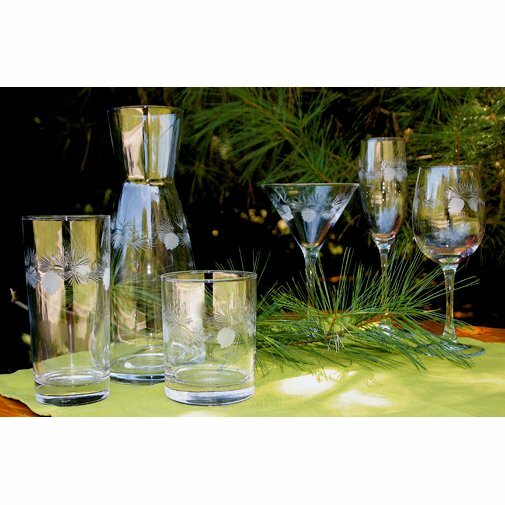 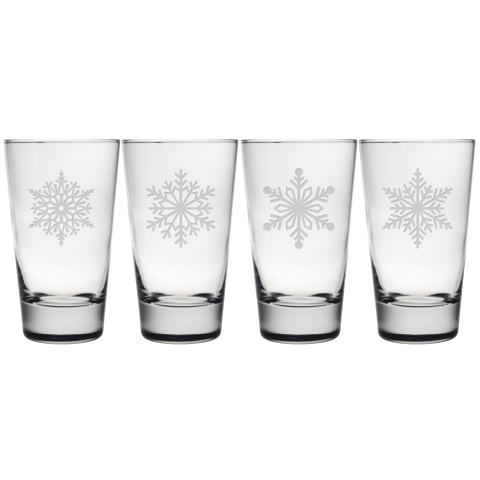 A set of two or four etched stemless wine glasses, stylish tulip glasses, or monogrammed wine glasses are a gift that add an elegant air to any holiday table. 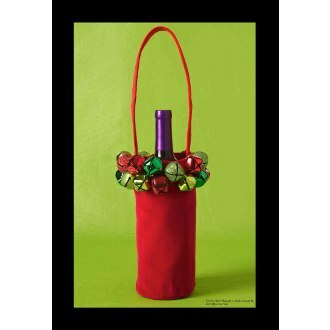 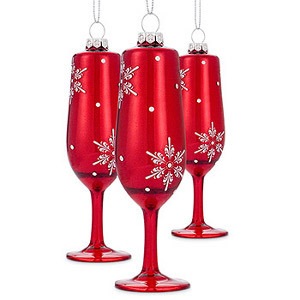 You will be giving two gifts in one with a festive wine cork cage that holds a bottle of wine. 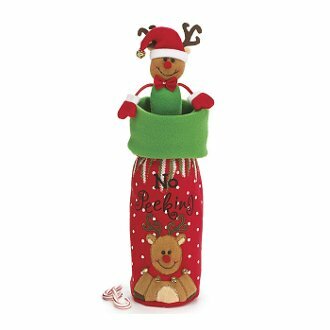 After drinking the vino, the recipient can then use the cork cage to store wine corks as mementos of the season and other special occasions. 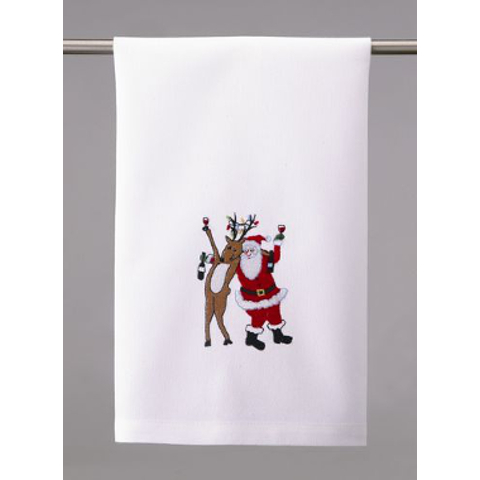 Select from a wide variety of designs and materials. 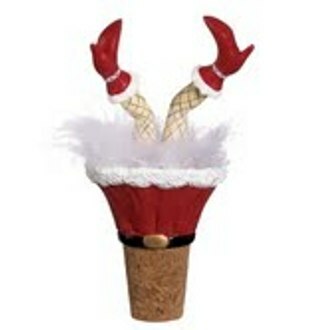 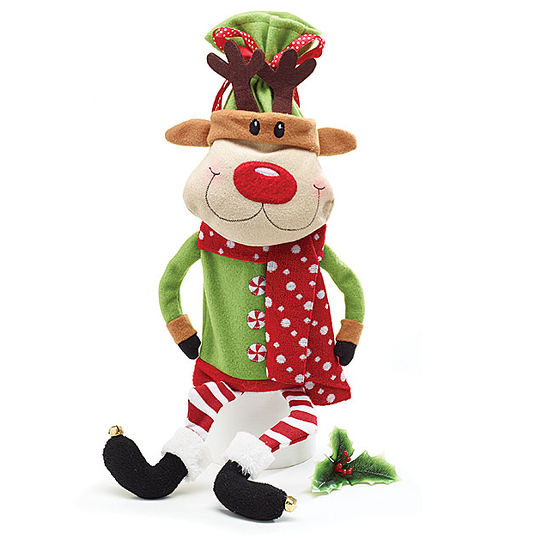 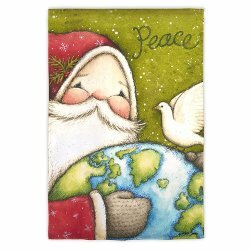 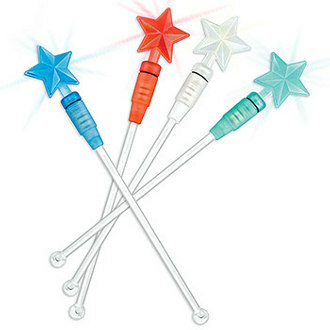 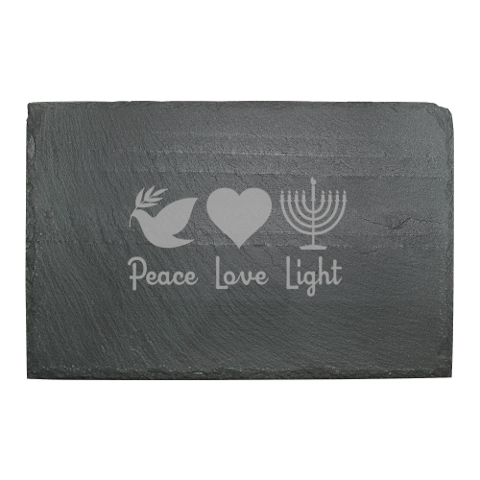 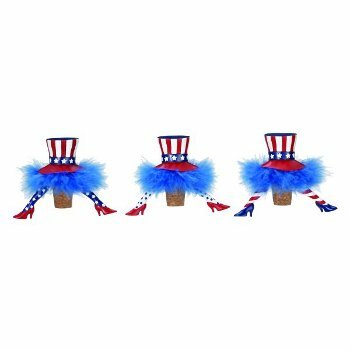 The unique designs make them attractive knickknacks appropriate for display in any room of the house, or in an office.